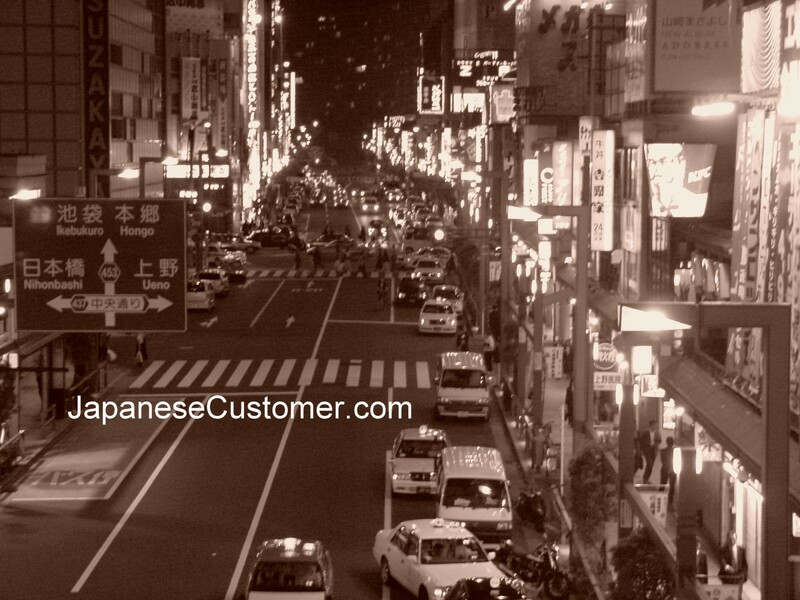 "Taxis in Tokyo are another, more pleasant story. They are expensive — about $7 just to start the meter — but they are unfailingly clean, .....The drivers, often wearing white gloves, rarely ask for directions. No tips are taken.The best part is that in recent years, more taxis accept credit cards and contactless swipe cards. The latter has been a particular revelation as to how easy paying for a taxi can be."